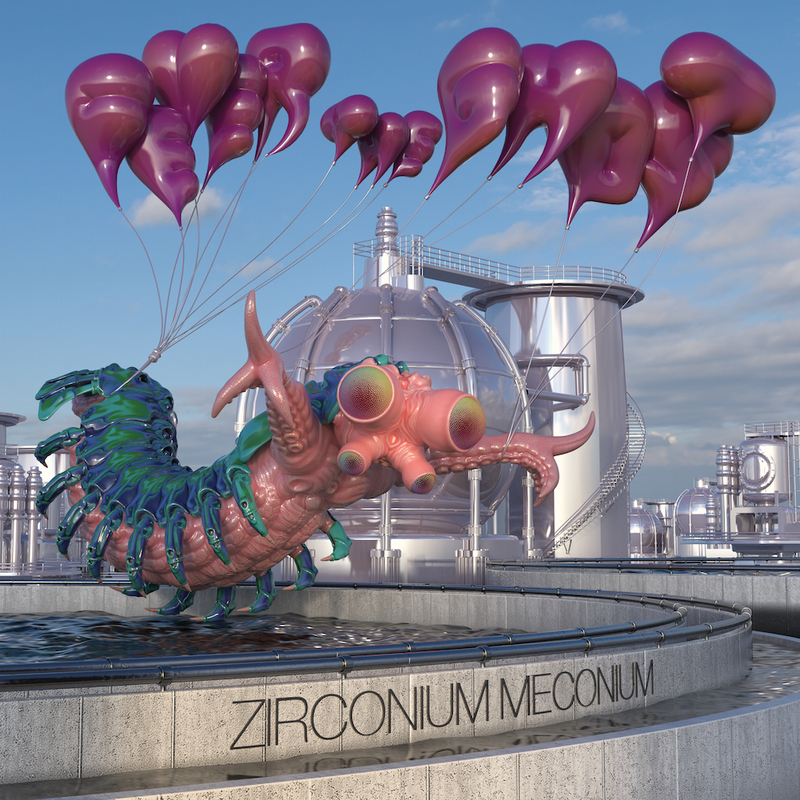 Fever The Ghost's sprawling debut album 'Zirconium Meconium' is out now worldwide! Order it on vinyl and CD here on the Complicated Game online store, the digital album can be purchased here. Also available via Bandcamp. Fever The Ghost debut "1518"
On their forthcoming ecstatic debut album 'Zirconium Meconium, the Los Angeles outfit Fever The Ghost refine their uncanny synthesis of futuristic glam and colorful psych-pop with a fully realized, sprawling pop saga. Stepping out further into galactic pop territory, Fever The Ghost delivers the catchy "1518" which finds the band embracing hypnotic dance structures while retaining their increasingly signature marriage of the esoteric with inescapable hooks. Anchored by the rhythm section's locked-in groove and singer Casper Indrizzo's youthful vocal see saw, "1518" packs a serious chorus - one of those addictive series hooks that demands repeated playback. For a band known for averting away from traditional verse/chorus formulas, the song's unabashed radio-friendly melody is just one surprise among "1518"'s slick staccato disco guitar stabs, sparkling keys, and a confident directness in Indrizzo's addicting vocal delivery. LA's finest purveyors of psychedelic, sci-fi pop Fever The Ghost have announced their debut LP for release on September 25th. Transmitting cosmic narratives and inventive song structures, Fever The Ghost's sprawling pop saga ‘Zirconium Meconium’ sleekly marries the group’s esoteric tendencies with an inescapable melodicism. Check out their new live video version of "Vervain". You can also get a free download of Vervain with pre-order of the album on iTunes. 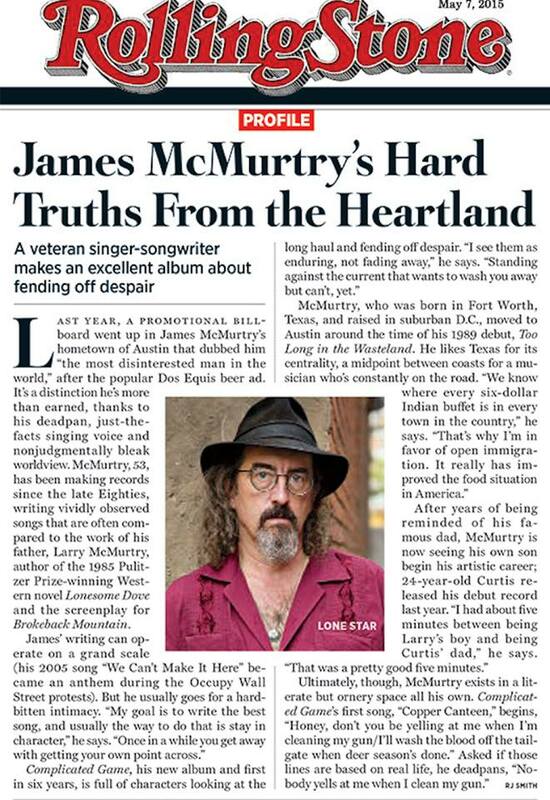 The reviews for James McMurtry's latest 'Complicated Game' keep rolling in, NPR's prestigious Fresh Air program has a stellar review of the new album up now. Click HERE to hear Ken Tucker's review. 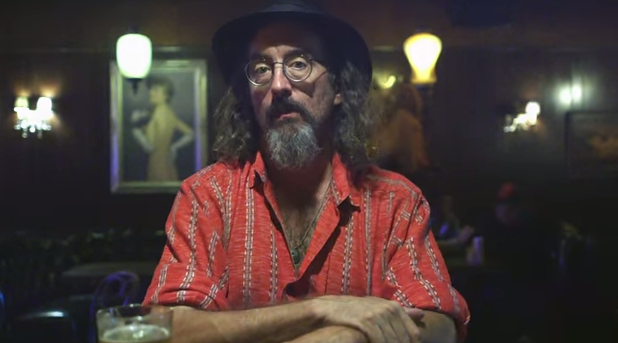 Hot on the heels of his acclaimed new album, James McMurtry will be playing a handful of shows (both with full band and solo) at SXSW - which are not to be missed! 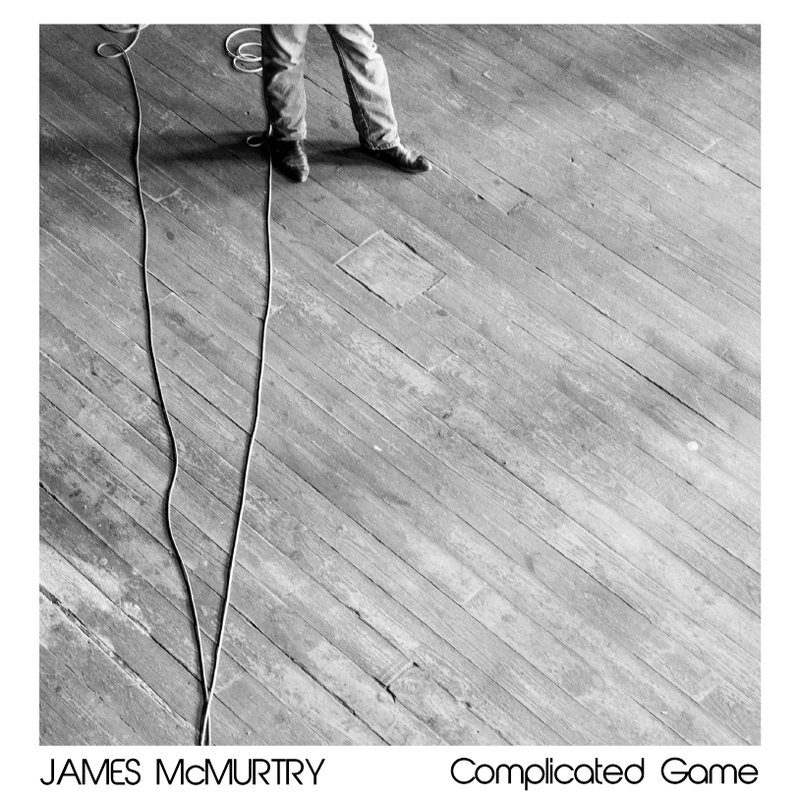 The wait is finally over and James McMurtry's new full-length coincidentally titled 'Complicated Game' is out worldwide. The reviews are in and they are calling it his finest masterwork yet and we couldn't agree more. James chats with Rolling Stone HERE, giving them the scoop on how the new record came to be...worth reading. The album is available in all finer music stores on CD and vinyl LP, as well as through many avenues online like Amazon and iTunes. It's available via PIAS in France and Belgium, and in Germany via Blue Rose Records. You can also order direct from Complicated Game via our bandcamp, first 100 mailorders will include a free poster. 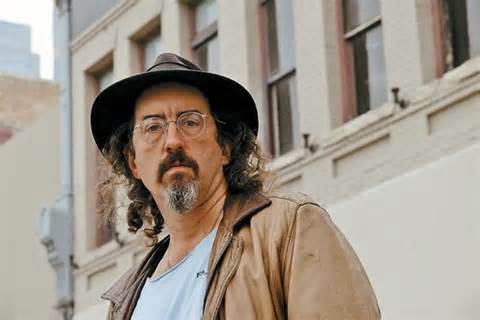 We're pleased to announce that James McMurtry has turned in his long-awaited follow up to 2008's 'Just Us Kids'. His latest album 'Complicated Game' (yes, it's complicated) was recorded in New Orleans and produced by CC Adcock & Mike Napolitano. You can hear the first single from the album here at Wall Street Journal. The LP & CD are available for pre-order now at Amazon. 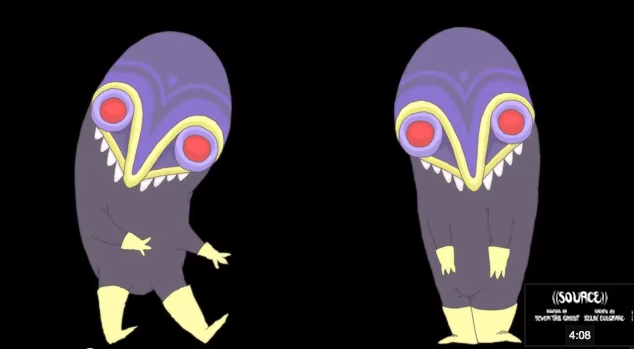 our wonderboys Fever The Ghost have a new video animated by the immensely talented Felix Colgrave. Just wrapping up their first tour of the UK and EU, Fever The Ghost are hard at work finishing their debut LP due next year. Watch it HERE. 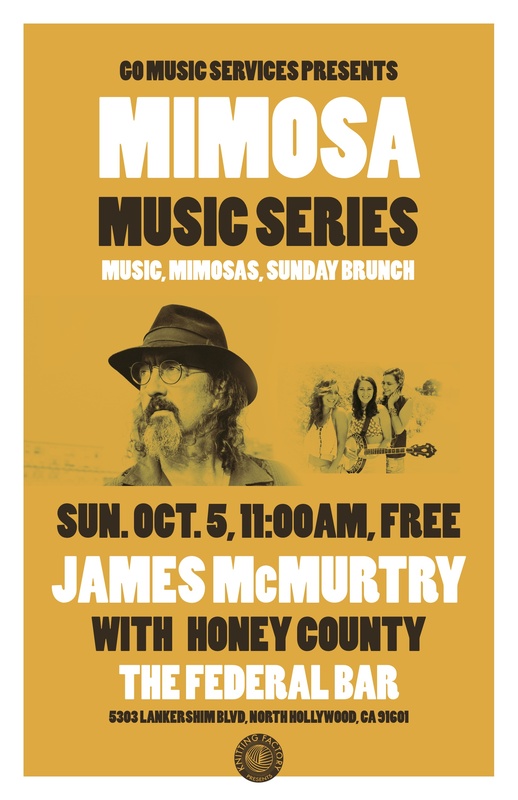 The Mimosa Music Series is bringing Austin's favorite son James McMurtry for a special performance this Sunday October 3rd at The Federal in North Hollywood. 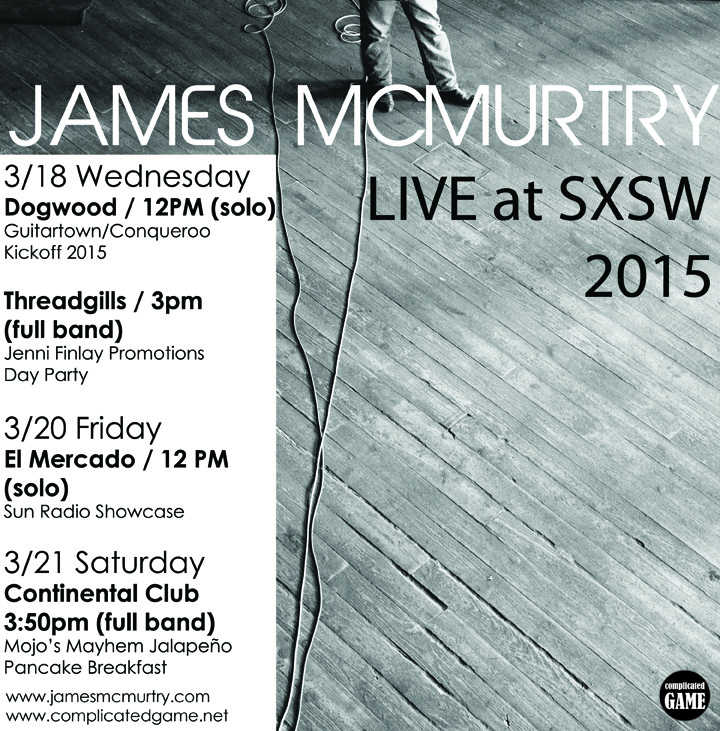 Join us for brunch, mimosas, and a sneak peek at James' forthcoming LP. Fever The Ghost will be hitting the road this fall, supporting their overseas labelmates Temples here in the states this September. They will be celebrating the UK/EU release of Crab In Honey by Heavenly Recordings (Temples, TOY, Mark Lanegan) with the first ever tour in Europe. 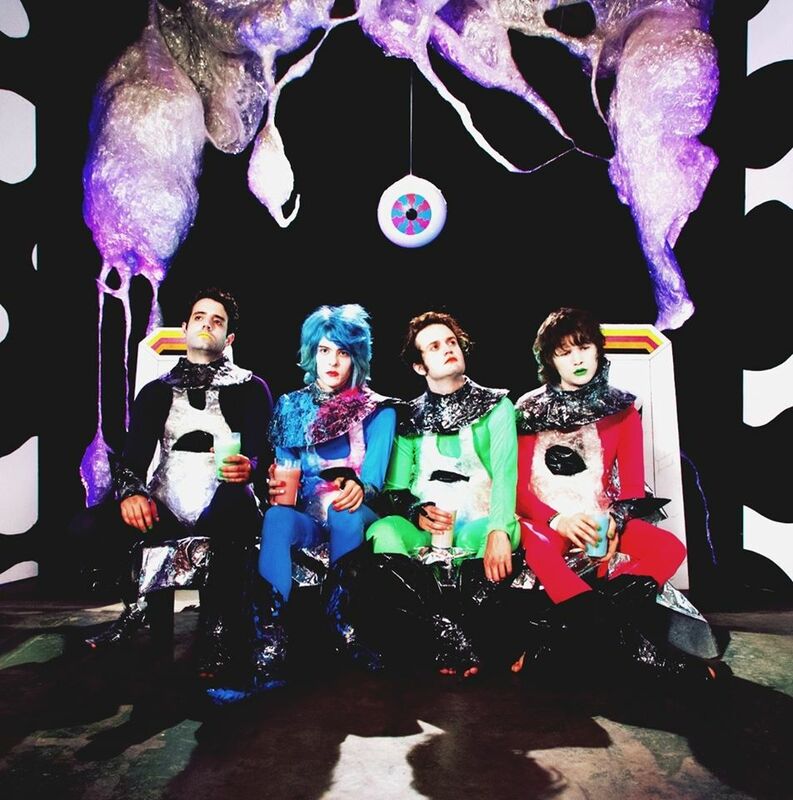 Their tripped-out Demonbabies directed music video for "Calico" debuted recently at The Guardian, click here to view. Be on the lookout for their debut full-length in early 2015 on both Complicated Game (North America) and Heavenly Recordings (UK/EU). 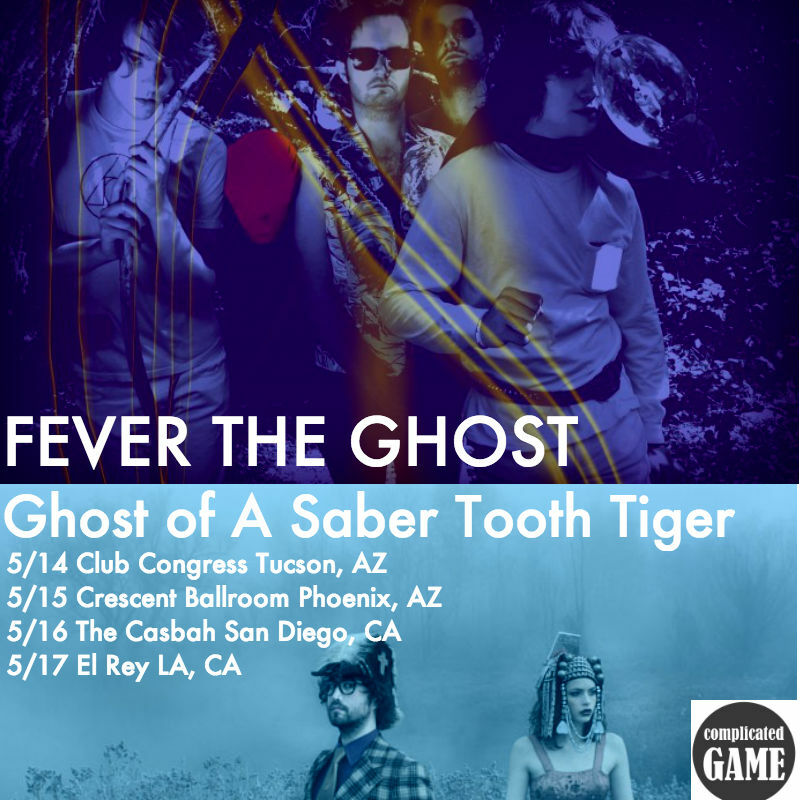 Catch Fever The Ghost on tour with Ghost Of A Saber Tooth Tiger. 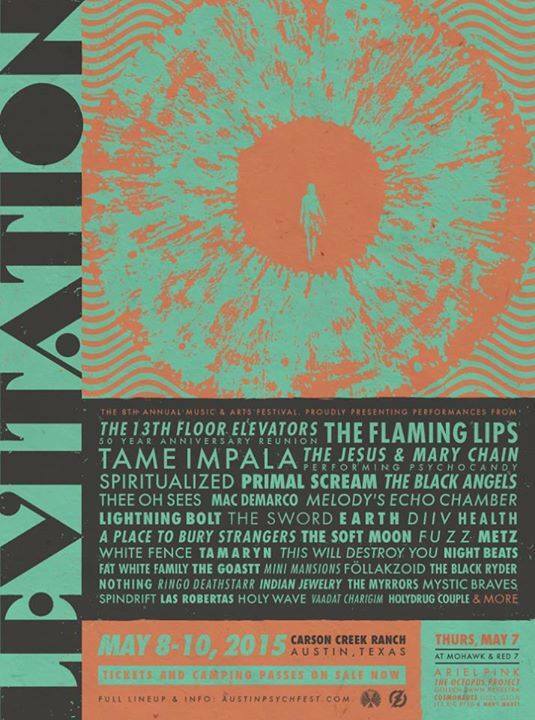 Fever The Ghost will be lighting it up at SXSW 2014, fresh off a handful of dates on their first US tour. 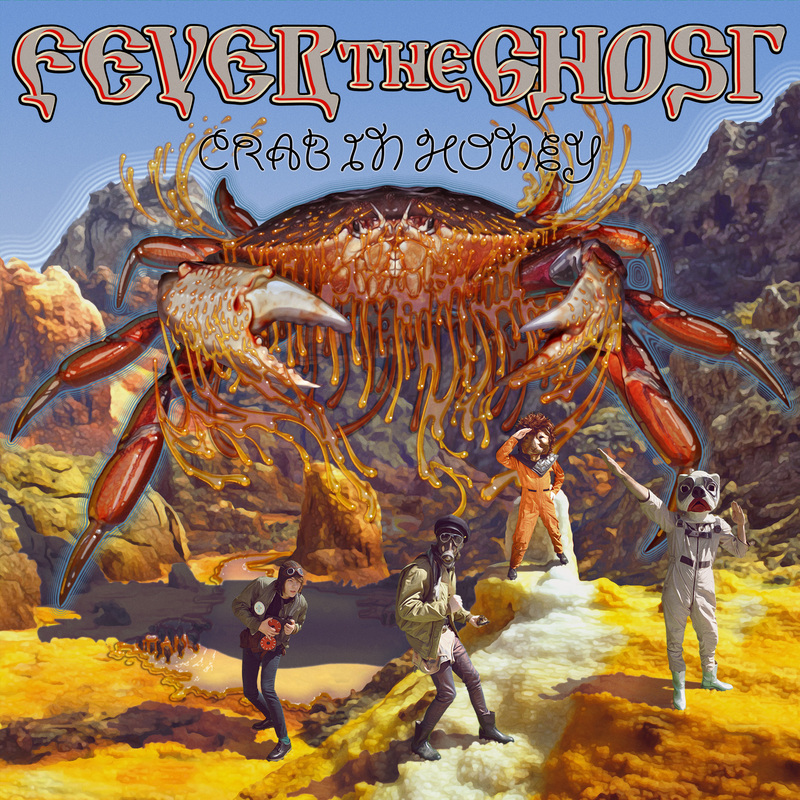 Their highly-praised Crab In Honey EP is available now on vinyl and digital. Evidence: McMurtry’s Just Us Kids (2008) and Childish Things (2005). The former earned his highest Billboard 200 chart position in nearly two decades and notched four Americana Music Award nominations. Meanwhile, Childish Things scored endless critical praise and spent six full weeks topping the Americana Music Radio chart in 2005 and 2006. In 2006, Childish Things won the Americana Music Association’s Album of the Year and “We Can’t Make It Here” was named its Song of the Year. Of course, the forthcoming (and as-yet-untitled) record will include the literate story songs longtime enthusiasts expect. Recall high watermarks: “Childish Things,” “Choctaw Bingo,” “Levelland,” “Out Here in the Middle,” “Peter Pan” only begin the list. Just Us Kids alone includes fan favorite live staples like “Hurricane Party,” “Ruby and Carlos” and “You’d a Thought.” His finest deliver equal measures depth and breadth and pierce hearts with sharp sociopolitical commentary (“Fireline Road”). 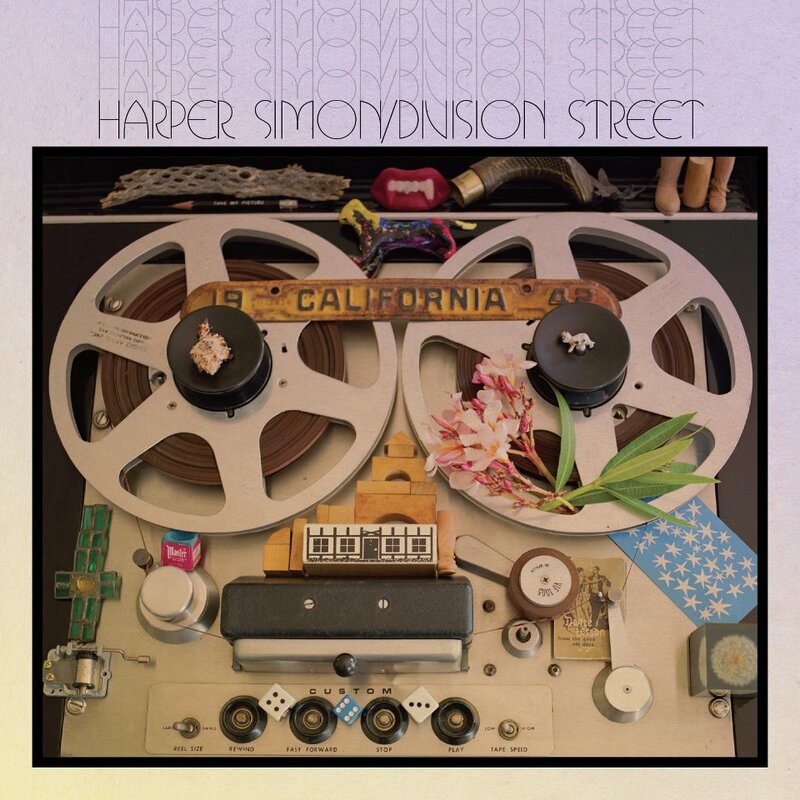 L.A. songwriter and producer Harper Simon will release his second solo album Division Street on March 26. The new project, the first since Simon's self-titled 2009 debut, was produced by Tom Rothrock (Elliott Smith, Beck) and features members of the Strokes, Bright Eyes, Elvis Costello’s Attractions and Wilco. “I felt challenged and inspired by the idea of making a modern psychedelic folk-rock album," says Simon, "a Tom Rothrock production like (Smith’s) XO, but then the Velvet Underground and the Stones kept entering in. Elliott Smith was very influenced by the Beatles, but my guitar playing is more influenced by Keith Richards. And I kept wanting to emphasize more lo-fi elements.” Simon is the son of songwriter Paul Simon. Click on the following link to access and listen to "Bonnie Brae" off the album. The self-directed video for "Crazy Clown Time," the new single from the multi-talented director and songwriter David Lynch. Norwegian songwriter Ane Brun premiered her gorgeous new video for “Worship” with NPR on Friday, and now we’re pleased to announce the details of her 2012 North American Tour. She’s coming over to tour in support of her new album, It All Starts With One, which is due out May 1st via [PIAS] America. “Worship” is one of the album’s highlights, which is a wonderfully understated duet with the unparalleled José González. We also recently shared the free MP3 for “Do You Remember,” which is a euphoric, almost tribal track characterized by three drummers and backing vocals from fellow Scandinavians First Aid Kit. Ane’s inimitable voice makes fellow fragile and beautiful tracks like “Oh Love” and “Life Line” spectacular. Album closer “Undertow” is a widescreen epic that brings the album to a heart-wrenching climax. Much like her music, the path that led Ane Brun to It All Starts With One was peaceful, unhurried and full of unexpected, subtle surprises. It’s taken her from her small Norwegian hometown of Molde, to Barcelona where she was a street performer, and across the US last year supporting Peter Gabriel and singing on his New Blood album. The adventures culminated with the making of her new album It All Starts with One, a platinum hit in Norway for which she just won their Grammy equivalent, the Spellemann award, for best female artist. 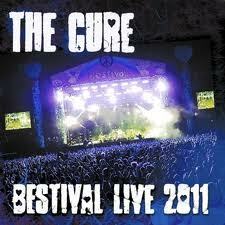 The Cure: Bestival Live 2011, a live recording of the iconic bands incredible, career-spanning two and a half hour set performed at this year’s Bestival.